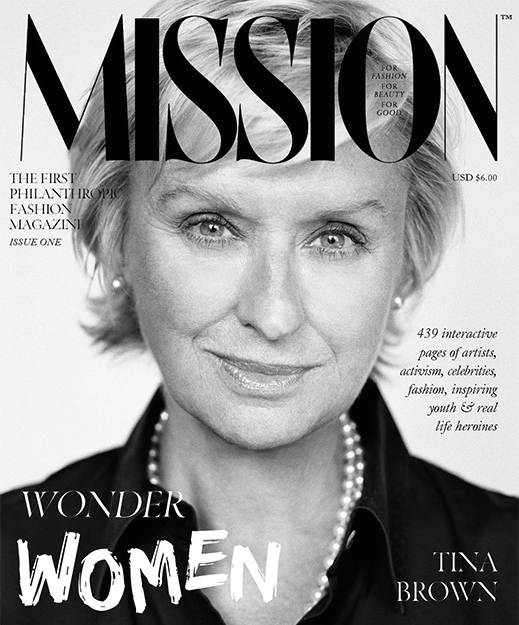 The 439-page issue spans an array of content spotlighting power women, such as a #WomenofEmpowerment portfolio starring Beyoncé, Alicia Keys, Lady Gaga, Ellen Degeneres, Iris Apfel, Jane Fonda, and more, a speech by Gloria Steinem in Washington, a video interview with Diane von Furstenberg, and additional interviews with Ali Hewson of Edun, Mary McCartney, Thelma Golden, Cindy Gallop, and Daniela Vitale. Plus, don’t forget the cover story with Brown, who was lensed for the glossy by Brigitte Lacombe. Mission will sit on the website missionmag.org and is available for $6, with $1 from each sale benefitting a designated charity. Check out the video, below, to get a taste of the content. Kate Upton Covers The Daily Summer!